Rockstar Games, creators of the endlessly popular Grand Theft Auto series, announced this morning that their other highly anticipated follow-up, Red Dead Redemption 2, will be getting a new trailer this Wednesday. 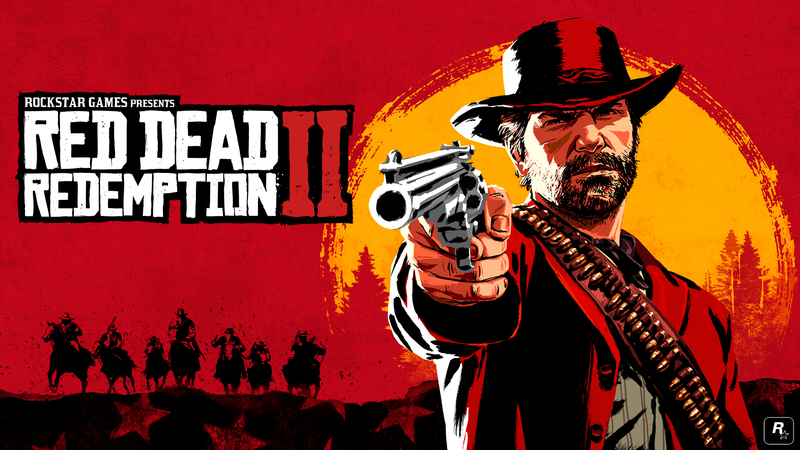 An open world western and sequel to the 2010 surprise hit Red Dead Redemption, this year’s sequel will place players in the footsteps of Arthur Morgan, a member of the Dutch van der Linde gang. Starting on 11AM EDT time Wednesday, gamers the world over will be able to check out this new trailer on both Rockstar’s official website or their dedicated YouTube channel. Red Dead Redemption 2 will be available for PC, Xbox One and (of course) PlayStation 4 on October 26, 2018.